Safely connecting your employees to the IT resources they need in the cloud era is not an easy task. With web-based applications, cloud servers, and new types of devices, IT admins have their hands full. Microsoft Active Directory and OpenLDAP are both on-prem, legacy solutions that have struggled to keep up. The massive shift to G Suite, Office 365, AWS, and other cloud platforms has triggered a cascade of change. More and more, historically on-prem solutions are shifting to the cloud. Outside of the physical network itself, which is now shifting to WiFi, just about every IT resource is in the cloud. We’re talking storage, compute infrastructure, applications, and more. The issue becomes how to connect users to those resources regardless of location, platform, provider, or protocol. That’s a tall order. Today’s end users are leveraging the platforms and services that they like. That can range from Mac laptops to any number of prosumer services like Dropbox and Slack. End users want the ability to easily and quickly log into the IT resources they need without hassle or friction. IT admins are looking to make their lives easier for onboarding and offboarding and increase security at the same time. Unfortunately, Active Directory doesn’t help cloud-forward and mixed-platform organizations with these tasks. Users of All Types – workers in an organization may not all be employees. In fact, with the gig economy, they might be contractors, vendors, partners, or consultants. They might not even be located within your four walls. A modern IDaaS platform needs to accommodate all user types. Cloud and on-premise IT resources – as IT organizations move to the cloud, they are straddling both on-prem and cloud infrastructure. Unfortunately, traditional, legacy directory services force IT organizations into the on-prem world. Modern cloud identity management solutions enable the move to the cloud while respecting the on-prem resources that an organization may have. 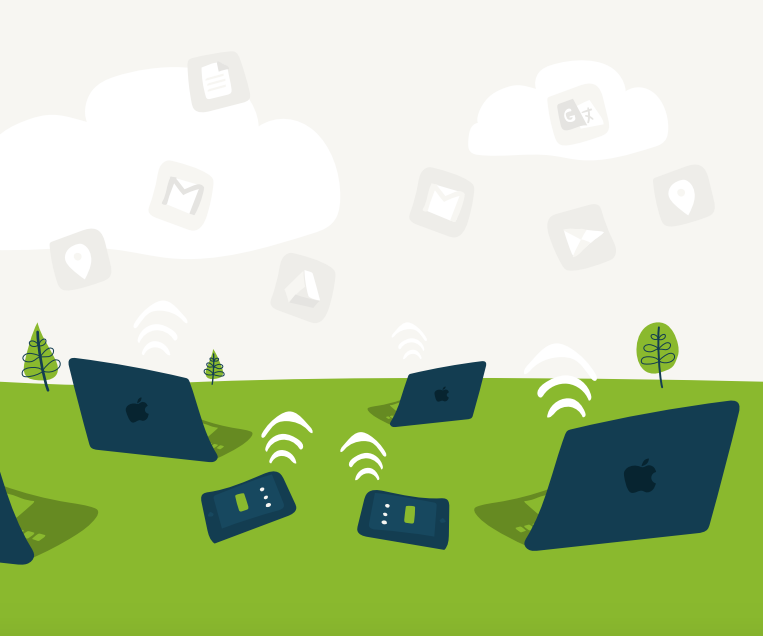 Variety of device types – today’s IT environment is a mixed-platform landscape. Both Macs and Linux machines have made massive inroads into organizations. Your directory service needs to be able to handle all of these systems. Open APIs and Major Protocols – any modern IT solution – especially one in identity and access management – needs to be open, vendor neutral, and programmatically accessible. It also needs to respect the wide variety of authentication protocols that are in use at organizations. 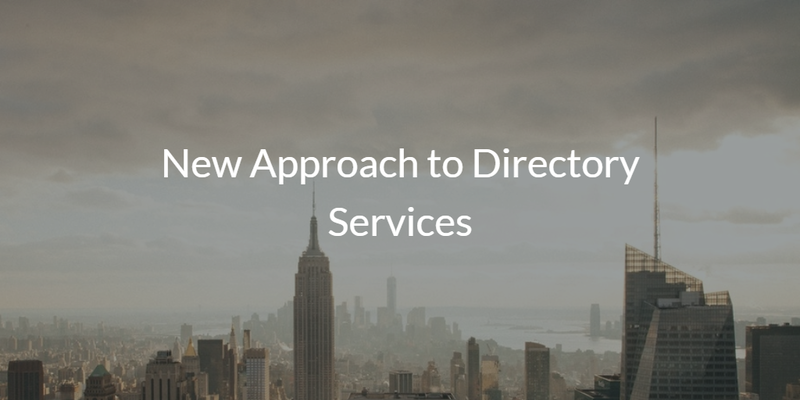 As you think about what your requirements are, you may decide to expand this list to find the right next-generation directory service for your organization. When you are ready, you might want to look at an alternative to Active Directory called Directory-as-a-Service®. It functions as a modern approach to directory services. Learn more about how JumpCloud® is innovating in directory services by dropping us a note. Alternatively, sign up for a free account and check it out yourself. Your first 10 users are free forever.